Life is easy when you’re born with a silver spoon. 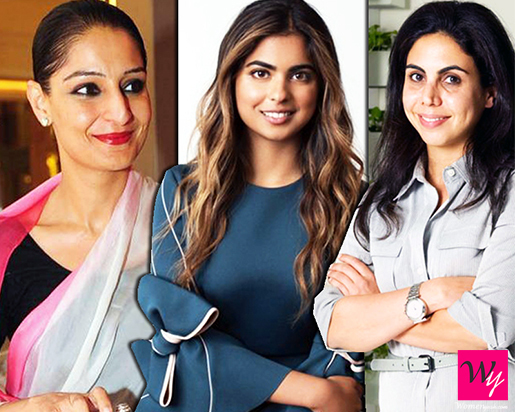 It is very unlikely that one would work if their parents were billionaires, but these ladies chose the road not taken and carried the legacy of their parents forward and even built their own business empires. They are inspirations for today’s youth. 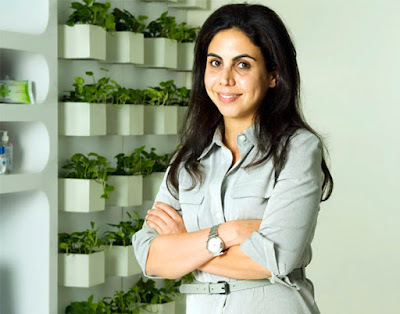 Nisa Godrej is the Chairperson of Godrej Consumer Products. She completed her BSc from the University of Pennsylvania and then went on to do MBA from Harvard Business School. She oversees corporate strategy, HR and innovation projects for Godrej industries and it’s associates. She initiated and led Project Leapfrog in 2007, which accelerated the growth of the organization. It helped the organization to have a more global outlook. 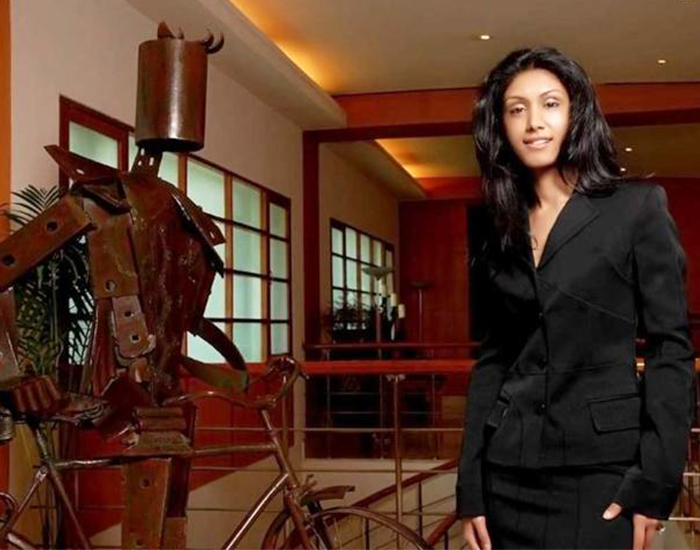 Roshni Nadar Malhotra is the Executive Director and the CEO of HCL Enterprise. She studied at Vasant Valley School in Delhi. She later graduated from Northwestern University majoring in Communication and did her MBA from the Kellogg School of Management. Within a year of Joining HCL, she became the executive director and CEO. She is a philanthropist and received the NDTV Young Philanthropist award in 2014 and Vogue India Philanthropist award in 2017. She is the daughter of business tycoon Kumar Mangalam and Neerja Birla. 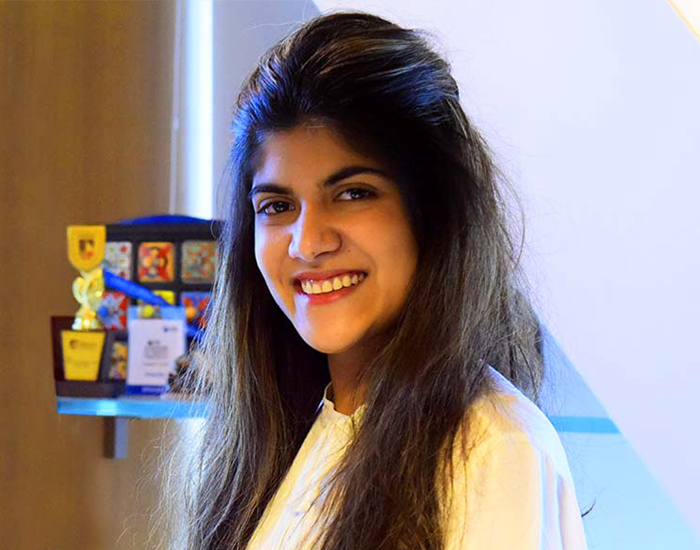 She turned entrepreneur at the age of 17. She refused to join her father’s business and in 2013 she set up her own venture Svatantra Microfin Pvt Ltd., that lends loans to rural women. 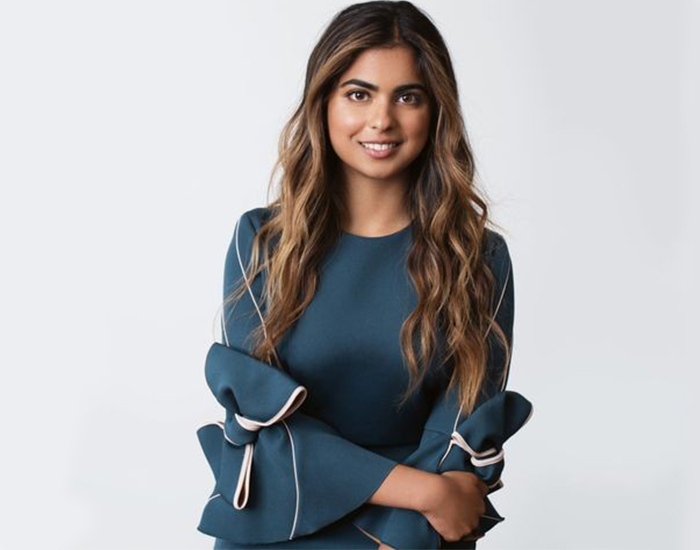 She entered a field that is criticized for its high-interest rates, but she had the courage to take risks and has now successfully made a name for herself. Isha Ambani is the daughter of Mukesh and Nita Ambani. She graduated in Psychology from Yale University. 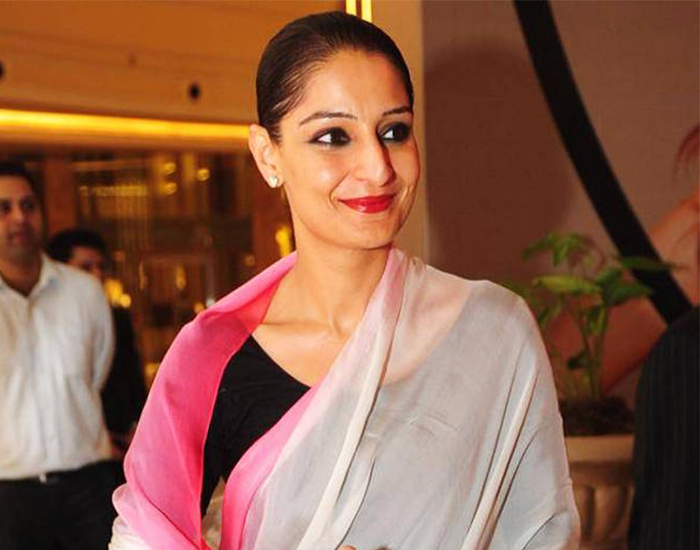 In October 2014 she became a member of the board of directors of Jio and Reliance Retail. In April 2016 she launched Ajio an online fashion retailer. She can also play the piano. Pia is the daughter of real estate magnate KP Singh. She is the Head of DLF Entertainment Venture, DLF Cinema. She also worked for the investment division of General Electric, USA. 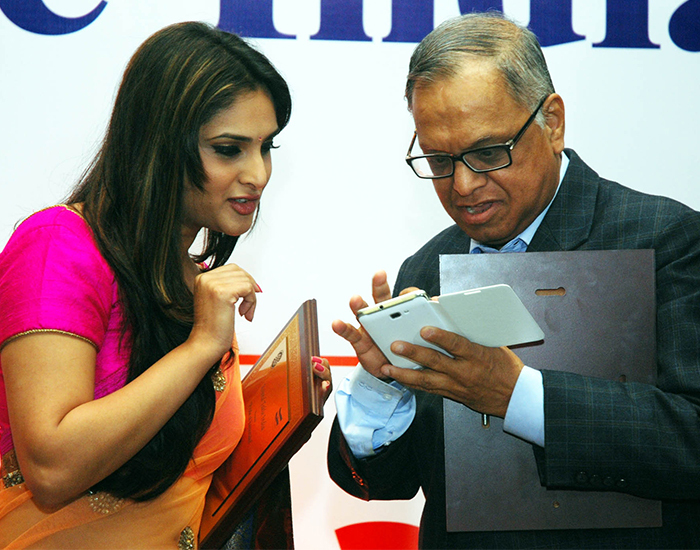 She is also the Vice Chairman of Skills Academy Pvt Ltd.
Akshata Murthy is the daughter of Infosys founder Narayan Murthy. She did her schooling from Bangalore and graduation from Claremont McKenna, Los Angeles. Even though she is the daughter of a successful industrialist she worked with companies like Deloitte and Unilever. She later did MBA from Stanford University. Not many people coming from wealthy families have the courage to do what these ladies did, but they chose to be different. They chose to leave their family labels and made a name for themselves.